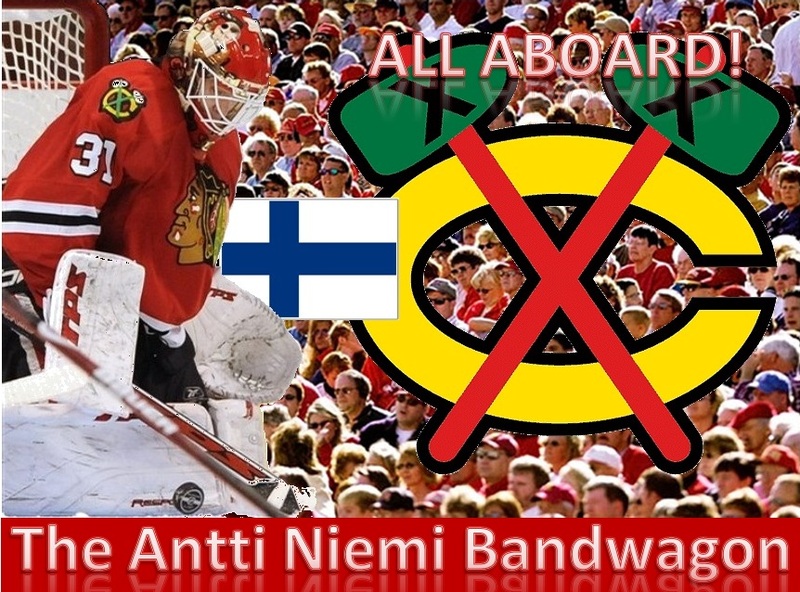 Antti Niemi Now Number One in Chicago? Antti Niemi will start a third consecutive game when the Blackhawks host the Atlanta Thrashers. 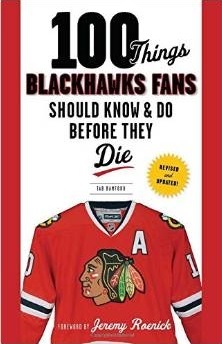 Does this mean Niemi has assumed the top spot on the Blackhawks’ depth chart? In his last two starts, at St. Louis and against the Dallas Stars in Chicago, Niemi allowed four goals on 62 shots (.936 save pct). One of those goals, the only one he allowed in a stellar performance against the Blues, was allowed in the final two minutes with the Blues skating six-on-three. Since the beginning of the calendar year, Huet has allowed 2.75 goals per game and has allowed at least four goals in four of his 12 appearances; his .879 save percentage is miserable. Niemi, on the other hand, has a .910 save percentage even with the bad period in Vancouver being included; he has allowed just 17 goals in eight games, including the early exit against the Canucks. Niemi has not allowed more than three goals in a game yet in 2010. Niemi is 15-4-1 on the season and leads the league with a 1.98 goals-against average. Niemi might start Sunday as well.